Let’s “take some sea air on the pier” Jonno heard me say. For some reason the iconic Palace Pier in Brighton makes me have some sort of time tunnel experience. I visualise both the pier and the people in it’s hey day when everyone would take a leisurely stroll along in their Sunday best. Our visit in late January wasn’t quite in that league. We needed hats, gloves, heavy coats and a stiff constitution. How many piers are there in Brighton? The easy answer would be one or maybe one usable one and one derelict one but it is not quite the full story. Let me give you a little background information. The one that is often missed out is the Chain Pier (full name being the Royal Suspension Chain Pier). This was built in 1823 primarily as a landing stage for cargo and passenger vessels. It was destroyed by a storm in 1896. So that is number one. 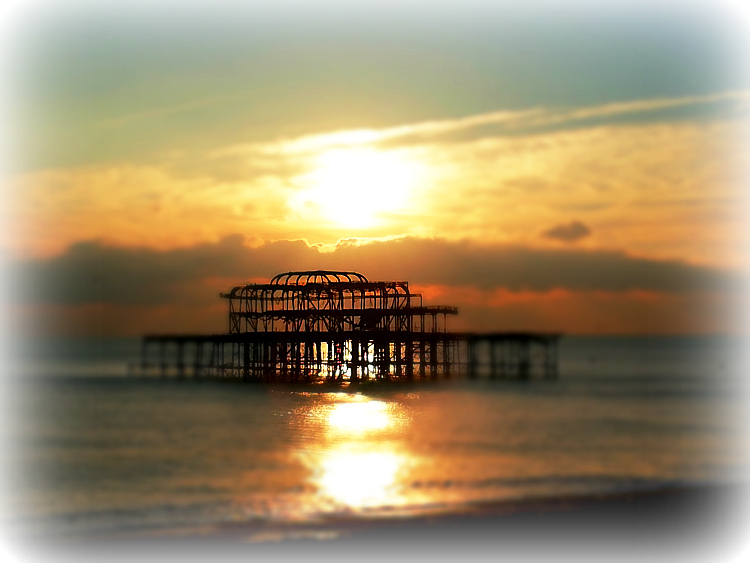 The second one to be built was the West Pier which was built in the boom time of pleasure trips to the seaside. It was extended in 1893 and a concert hall was added in 1916. Day-trippers and holidaymakers enjoyed the pier until the big storm of 1987 damaged the structure. For safety reasons a section of the pier was removed in 1991 to make it inaccessible. Another storm in 2002 resulted in partial collapse. The final chapter of the story is when the pavilion at the end of the pier caught fire in both March and May of 2003. Fire fighters were unable to reach it because of the collapsed and removed walkways. Fire investigators couldn’t inspect the site but it was thought to be arson. The pier was deemed beyond repair and now it has become more of an art feature that is slowly being reclaimed by the sea. 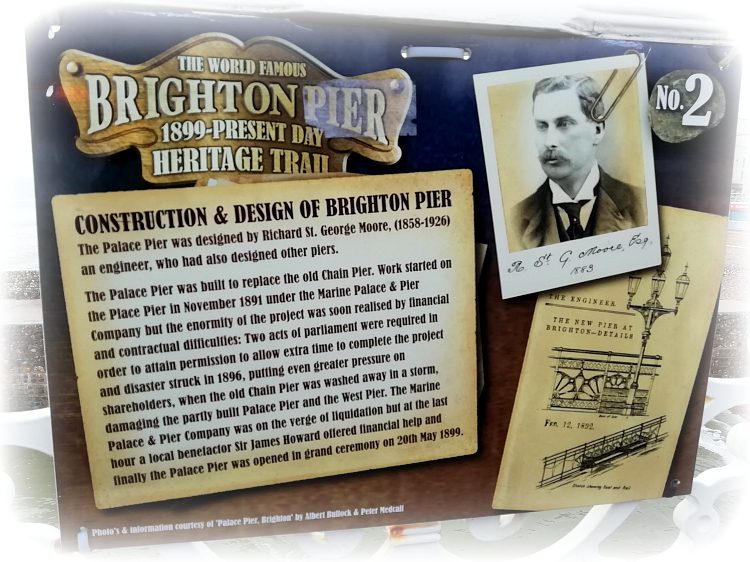 Finally we have the Palace Pier which was built on the site of the former Chain Pier in 1899 and originally called the Brighton Marine Palace and Pier. Since then it has been entertaining visitors. Whether it is for Punch and Judy, clairvoyants, fish and chips, candy floss, afternoon tea in the Palm Court, the helter skelter, dodgems, fairground rides or the amusements, over 4 million visitors a year tread the boards of this Brighton landmark. The rain soaked pier was still attracting visitors on a windy January day. We did think the two young girls waiting to go on the Air Race ride were a bit mad especially as the guy operating the ride was using a broom to sweep the water out of the bucket seats. He made a big fuss to wipe down the seats with paper towels but the minute the ride started water just gushed all over them from the rotating arms and other empty seats. The only other ride we saw open was the House of Horrors which looked more funny than scary. Of course, I just had to walk through the amusement arcade just to check the 2p coin pusher situation and I can report that, despite the gambling addiction that Jonno seems to think I have, none of the precious budget was spent. Even though I had a pocket of 2ps at the ready, like a true pro I weighed up the odds and decided to walk away…… although I did feel very stupid when I got outside, put my hat on and tipped 20 pence in 2ps over my head! 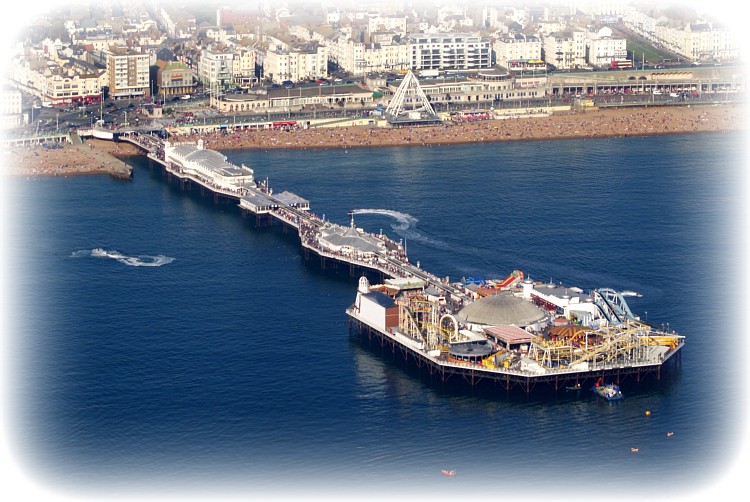 Films including Brighton Rock, Carry On at Your Convenience and Quadrophenia have been filmed on the pier. The Spice Girls did a live performance on the pier in 1996 and 1997. A bomb was planted on the pier in 1994 by the IRA. It was defused. There was an attempt to change the name to Brighton Pier but residents felt that it erased the memory of the two other piers. In 2016 they won their battle and it is now officially The Brighton Palace Pier. Finally, my favourite fact, if all the planks used in the decking were laid end to end would it stretch for 22, 56 or 85 miles? The answer, amazingly, is 85 miles!! 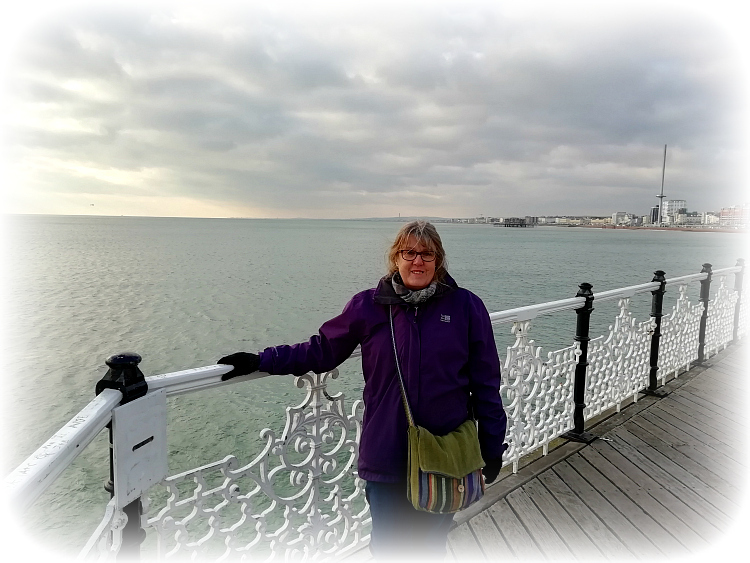 We love the pier and are were among the hundreds of visitors who braved the bracing winter weather to take some very fresh sea air. Maybe a return visit is required in the summer months. One final tip to if you are anywhere on the Brighton seafront, keep your fish and chips out of sight from the sharp eyed seagulls. They just love a stolen chip or two!!! What a sad ending for West Pier. We’ve been to Palace Pier and had a fun afternoon exploring. Sad indeed but there is something quite artistic about the demise of West Pier against the vibrant Palace Pier. You gave me a great laugh Joanna, at the expense of those poor girls on that ride. Clearly they weren’t old enough to have grown brains yet! No one does piers like the English do! I hadn’t thought about it til now but they are a very English thing! Enjoyed this Jo. 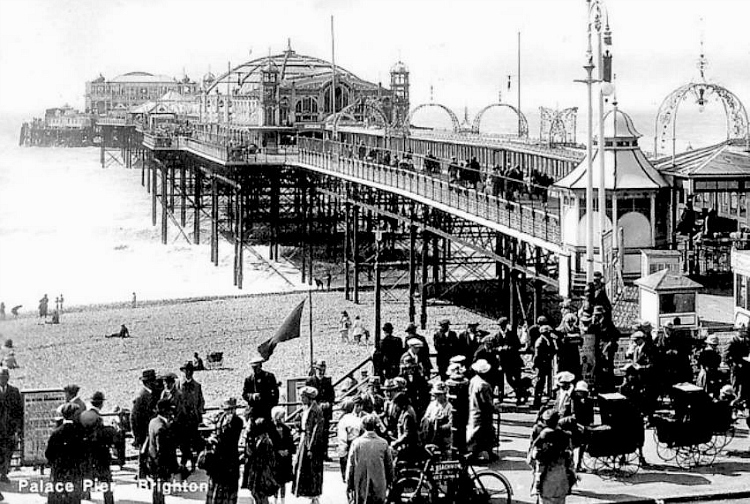 I’ve seen the Brighton Palace Pier go through numerous changes over the years and also had many visits to the West Pier before the storm and fire. I grew up alongside both piers and they will always remain a part of my childhood. You should of hunted out the racehorse derby 🐎 machine. It use to be 5p a bet then it went to10p a bet. You would bet on what colour horse would get over the line first. We use to love it! We saw that machine! There were a few people having a go. You must have seen so many changes over the years. I agree. If only they could talk. There’s something about a pier, isn’t there? 🙂 🙂 Spoiled with three! Thanks for the facts, Jo. Brighron has been spoil with a trio of piers through the years. 4 million visitors!! I’m flabbergasted at that. I would have been way off with a guess. really surprised that a pier could still be so popular. It seems such an old fashioned thing to do. My favourite pier moment is in Alan Partridge:Alpha Papa. I think that was at Cromer. Have you been down that one? Years ago. Maybe time for a return visit. Thanks Liz. It certainly as a special place in many peoples hearts and memories. 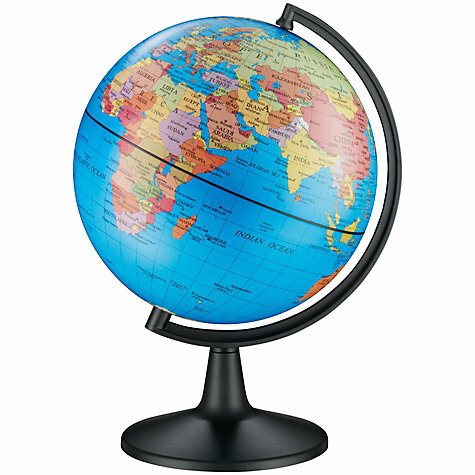 Got to book in that summer trip. Glad you enjoy a JWalking read!